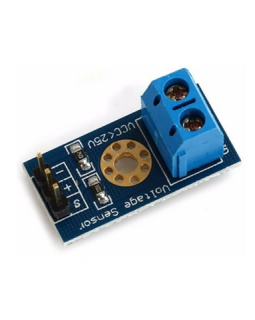 The PN532 is a widely used and supported NFC chip. 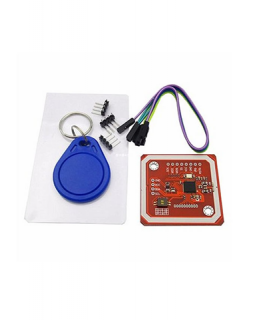 This module will allow you to add NFC and RFID functionality to your project, allowing you to interact with phones, read and write NFC tags and RFID tags. 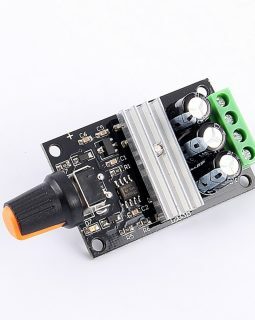 This DC Motor Speed Controller allows the direction and speed of a DC motor using a Pulse-Width-Modulated (PWM) DC voltage with a Duty Cycle fully adjustable from 0%-100%. 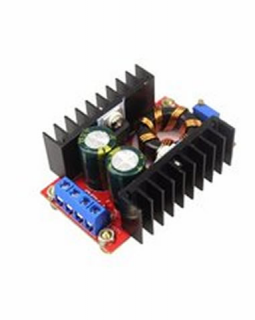 It is able to deliver 3A continuously to DC motor or other DC loads. 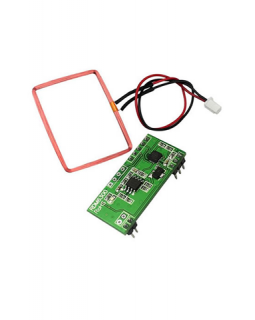 RC522 is a 13.56 MHz RFID reader writer module which easy to use and low cost. 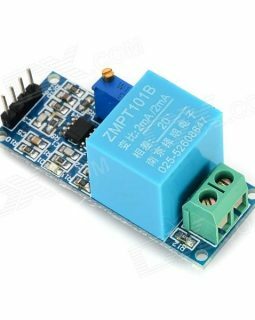 It can be easily hooked up to Arduino or other microcontroller (e.g. 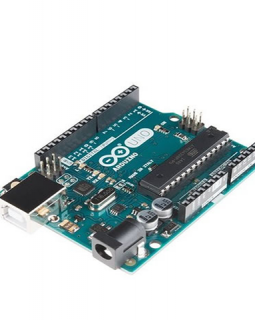 PIC, Atmel or ARM) via SPI. 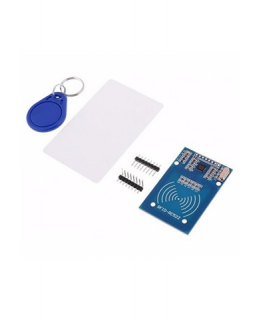 This kit comes with two tags so you can begin prototyping right away. 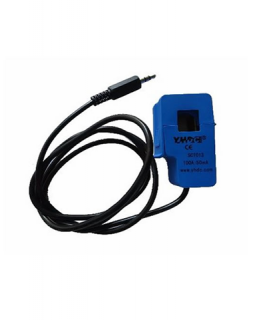 Useful for making access control for locks, vehicle anti-theft, attendance systems, etc.